Posted on 12 March 2018 under History, Pacifism. Posted on 21 December 2017 under Guest Editorials, Pacifism, Strategy & Tactics, The Trump Era. There have been cataclysmic changes in the world. Do I still adhere to my faith in truth and non-violence? Has not the atom bomb exploded that faith? Not only has it not done so, but it has clearly demonstrated to me that truth and non-violence constitute the mightiest force in the world. Before it the atom bomb is of no effect. The two opposing forces are wholly different in kind, the one moral and spiritual, the other physical and material. The one is infinitely superior to the other which by its very nature has an end. Posted on 24 August 2017 under Gandhi, History, Pacifism. 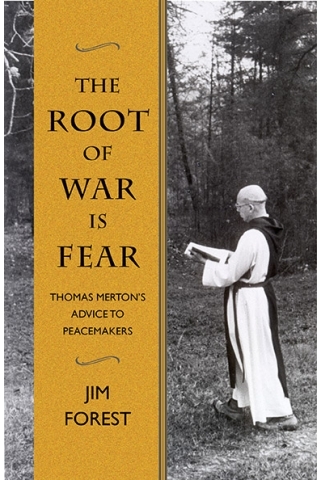 Jim Forest has written a deeply personal book, The Root of War Is Fear: Thomas Merton’s Advice to Peacemakers (Maryknoll, NY: Orbis Books, 2016). It is personal in two ways. First, the book is a memoir of Forest’s encounters with Merton during the 1960s. A co-founder of the Catholic Peace Fellowship and former managing editor of The Catholic Worker, Forest stumbled upon Merton’s spiritual autobiography The Seven Storey Mountain in late 1959 when he was still in the United States Navy. Up until Merton’s untimely death in 1968, Forest corresponded with Merton and visited him at his Trappist monastery in Kentucky. 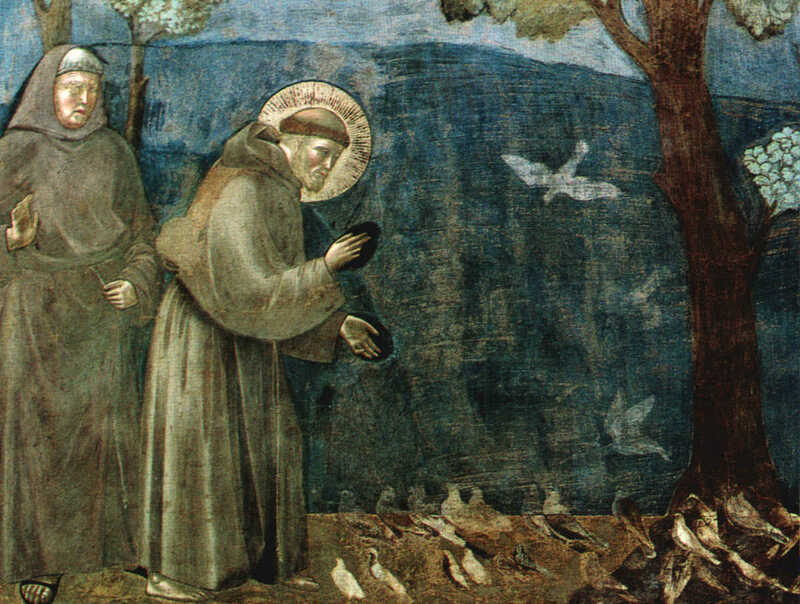 The book’s chapters proceed chronologically, weaving substantial excerpts from Merton’s writings on peace and war into an assessment of his intellectual, moral, and spiritual significance for the Catholic Church, peace activists, and Forest himself. Posted on 1 June 2017 under Book Review & Literature, Pacifism. Refusing to pay taxes for war is probably as old as the first taxes levied for warfare. We offer below a summary of such protest, which is to say it does not include other forms of tax refusal and resistance, a common tactic in worldwide labor movements, for example, or in various anti-colonial protests including such well-known examples as the Boston Tea Party. 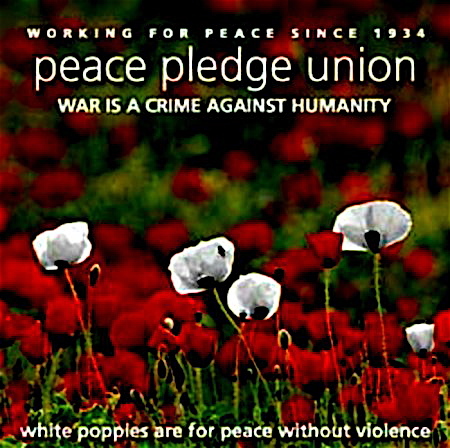 Indeed, until World War II, war tax resistance in the U.S. manifested itself primarily among members of the historic peace churches — Quakers, Mennonites, and Brethren — and usually only during times of war. There have been instances of people refusing to pay taxes for war in virtually every American war, but it was not until World War II and the establishment of a permanent, centralized U.S. military (symbolized by the building of the Pentagon) that the modern war tax resistance movement was born. Posted on 16 May 2017 under History, Pacifism, Strategy & Tactics, Tax Resistance. 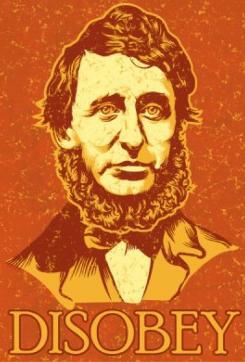 Doing tax resistance has for me been connected with thinking about Thoreau, whose works I often teach in my classes. 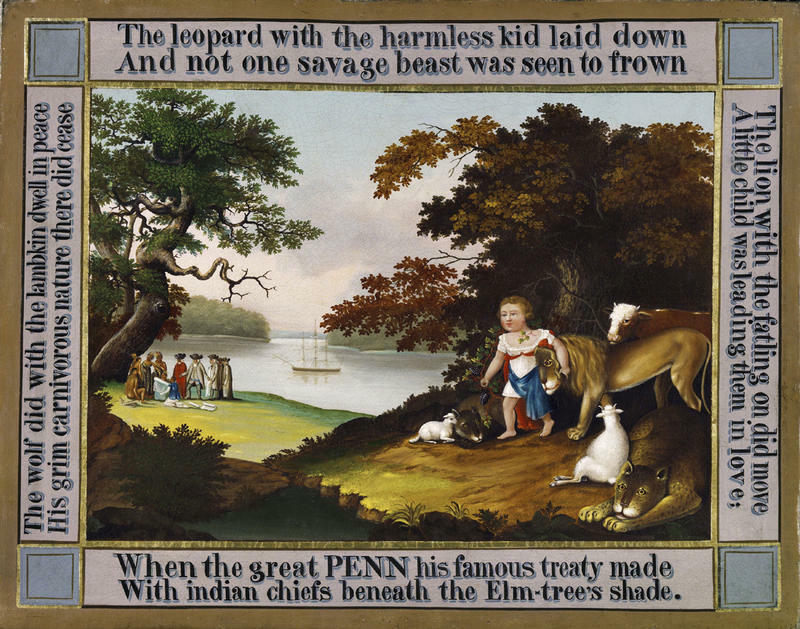 I used not to teach “Civil Disobedience,” but only Walden; although I admired “Civil Disobedience” very much, but couldn’t bring myself to teach it. It is an essay intended as an argument; I knew that if I taught it I would present it as an argument, as an argument I found reasonable and compelling, and then, I thought, some alert and nervy student would ask, “If you think it’s such a good argument then why are you paying your taxes?” And then I’d either mutter something about how times have changed, or say I was a coward, and I knew I wouldn’t like myself in either case. But when my wife and I began doing tax resistance, I began to teach “Civil Disobedience,” and in fact teaching it — not proselytizing with it, but teaching it on a footing of equality — is among the rewards doing tax resistance has brought me. So I want to talk about Thoreau, first, and about the ideas his tax resistance came from; and then about myself, as someone who finds Thoreau’s stance attractive but who knows that, after all, times have changed, and that doing tax resistance now is different from doing it then, and grimmer; and generally about why so many people with political views similar to mine don’t find Thoreau attractive or at any rate don’t do tax resistance, and how this can perhaps be changed. Posted on 11 May 2017 under Book Review & Literature, Pacifism, Strategy & Tactics, Tax Resistance. 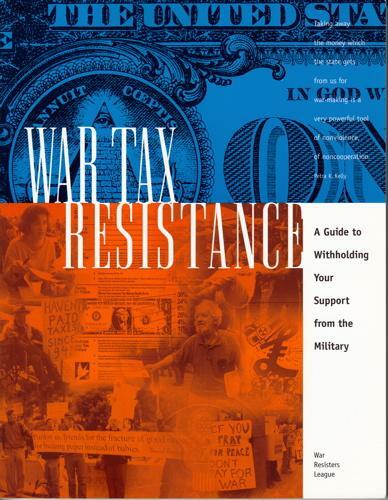 What is War Tax Resistance? War tax resistance means refusing to pay some or all of the federal taxes that pay for war. While you can refuse income tax legally by lowering your taxable income, for many people war tax resistance involves civil disobedience. In the U.S. war tax resisters refuse to pay some or all of their federal income tax and/or other taxes, such as the federal excise tax on local telephone service. Income taxes and excise taxes are destined for the government’s general fund and about half of that money goes for military spending, including weapons of war and weapons of mass destruction. 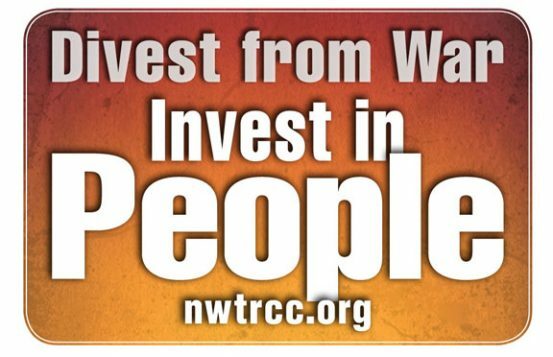 Through the redirection of our tax dollars, war tax resisters contribute directly to the struggle for peace and justice. Posted on 4 May 2017 under Pacifism, Strategy & Tactics, Tax Resistance, The Trump Era. 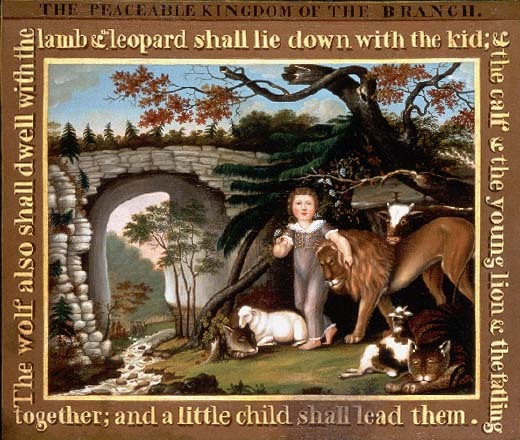 Edward Hicks painting, c. 1823, from the Peaceable Kingdom series; courtesy Abby Aldrich Rockefeller Folk Art Museum. 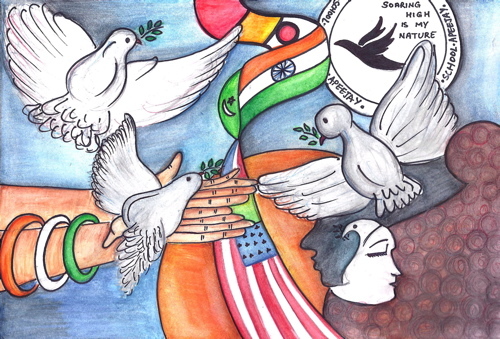 Peace has been for centuries a universal greeting and sign. We may recall that the World War II military victory V-sign was transformed in the 1960s into a peace symbol; signs of the times. Peace was always more than a simple hello; it was a bestowal of peace on someone, a blessing. In the Middle East, for example, that area of the world so riven by violence, it is perhaps not so strange an irony that a common greeting is (in Hebrew) shalom aleikhem (Peace be with you), and the reply aleikhem shalom (Peace also be with you). In Arabic it is as-sal alaykum (Peace be with you), common to Muslims in Turkey, Indonesia, Central Asia, Iran, India, et al. The response is as-salamu alaykum, and can also be translated as “Peace also be with you”. Posted on 19 December 2016 under Guest Editorials, Pacifism, Theory. Street Spirit: You have been deeply involved in supporting military veterans, but there’s a saying that no good deed goes unpunished. Did Bill O’Reilly of Fox News actually compare you to Fidel Castro because you organized a Veteran’s Day event in 2005 that involved the Gold Star Families for Peace? 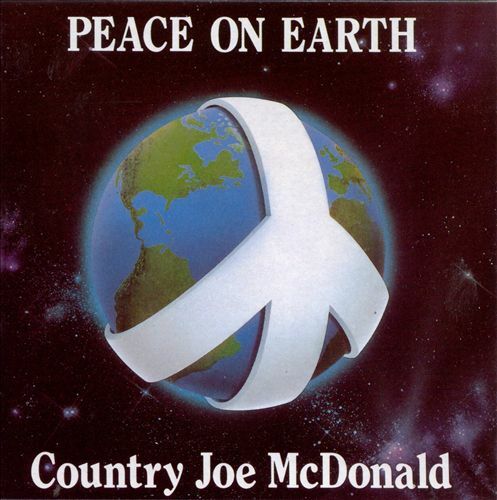 Country Joe McDonald: Yeah, he did that! He did say that! He said on his show that me doing a Veteran’s Day event in Berkeley was like having Fidel Castro in charge of it, after we got publicity because we wanted to have a Gold Star father speak in one of our Veteran’s Day events. Posted on 7 July 2016 under History, Interviews, Pacifism.